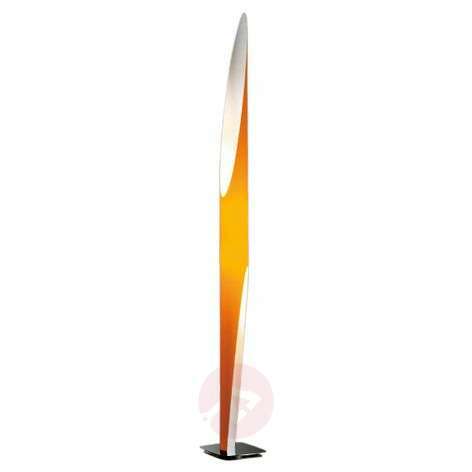 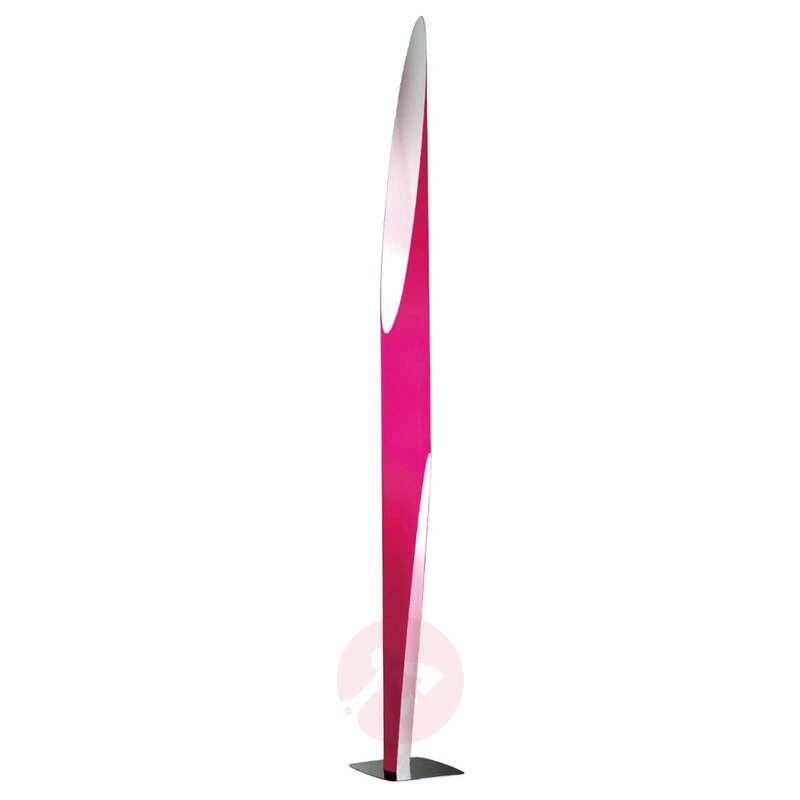 The Shakti designer floor lamp is visually attractive, and with its classic lines and modern interpretation, it is an absolute highlight in any room. 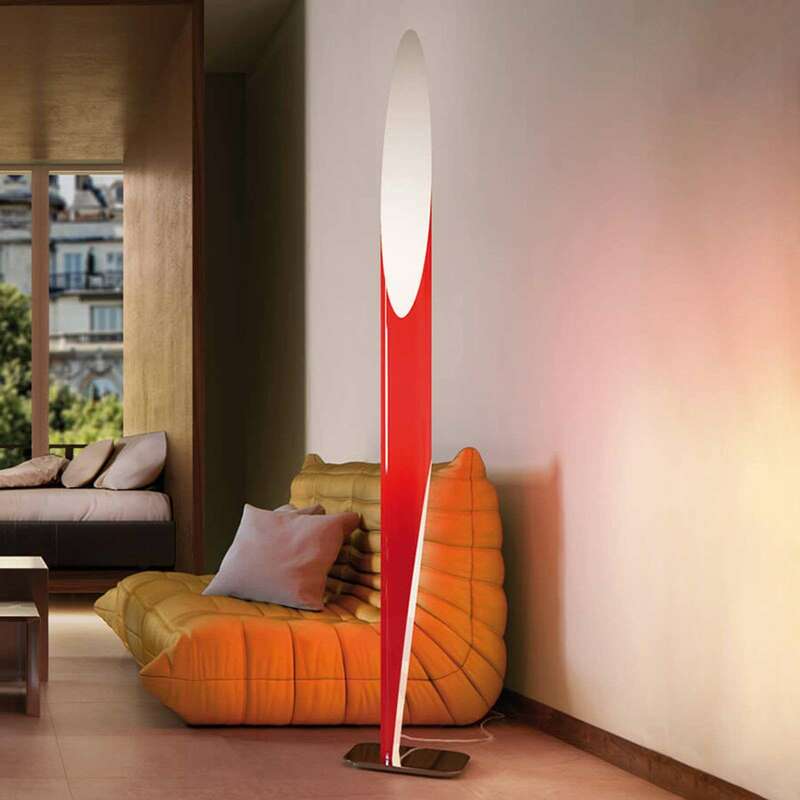 Thanks to two light sources, which can be dimmed as needed, a warm and very harmonious surrounding lighting effect is created, which will make your home feel more comfortable. 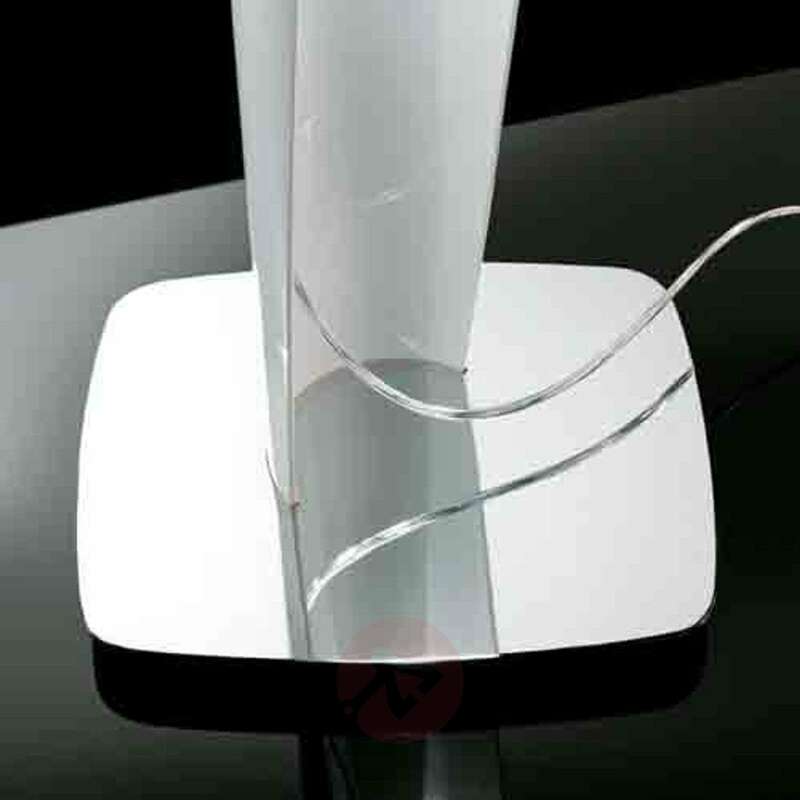 The diffuser is first and foremost technically impressive - it is very intricately produced from a laser-cut plexiglass tube that has been extruded. 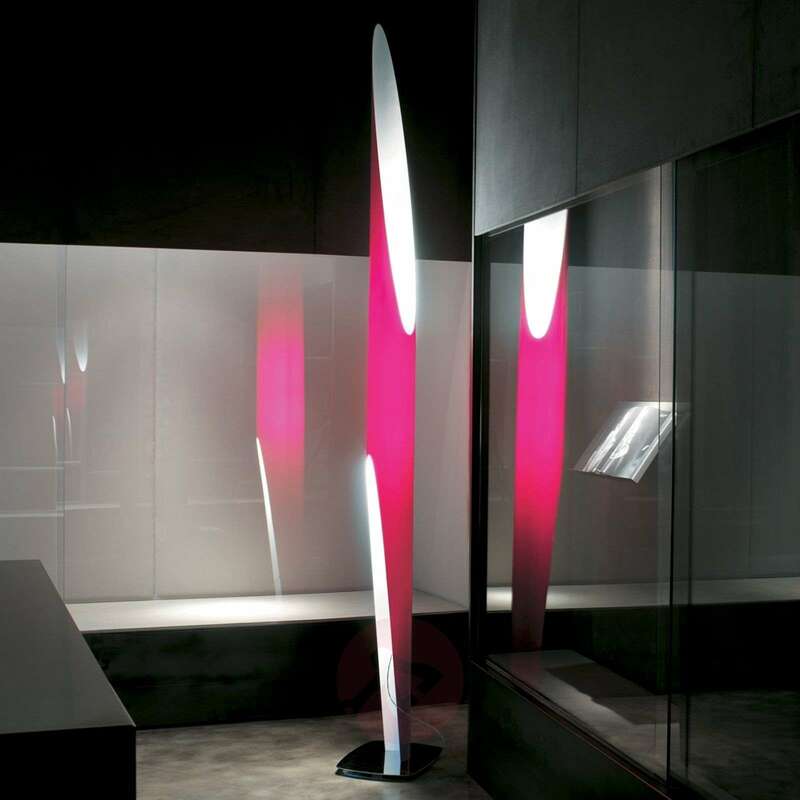 The highly innovative technology, known as co-extrusion, allows the product to always emit radiating, white light in even distribution, no matter what the exterior colour. 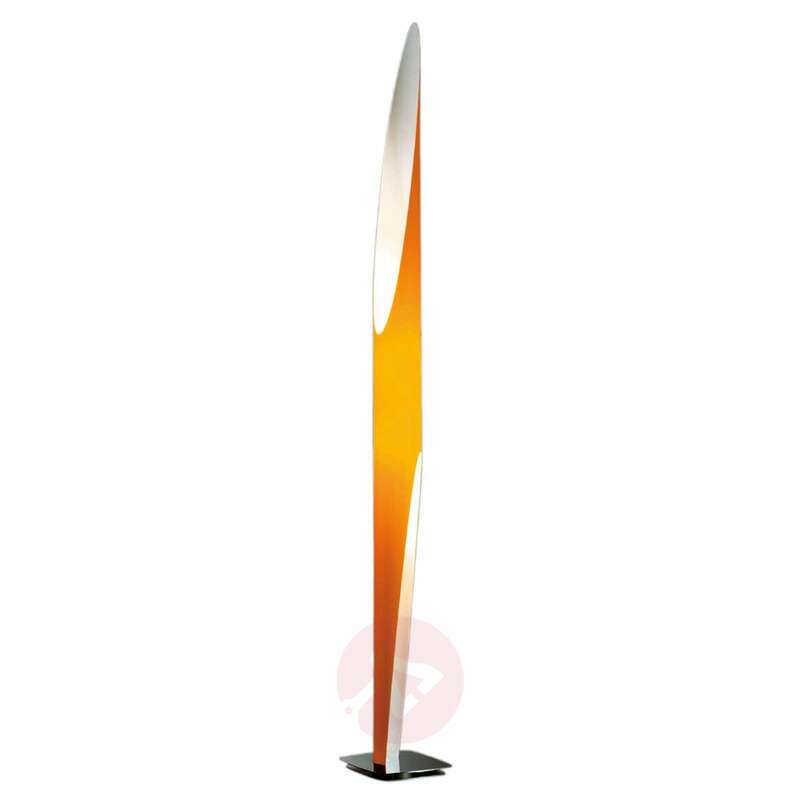 The beautiful base, chrome-plated in this version, adds an additional accent. 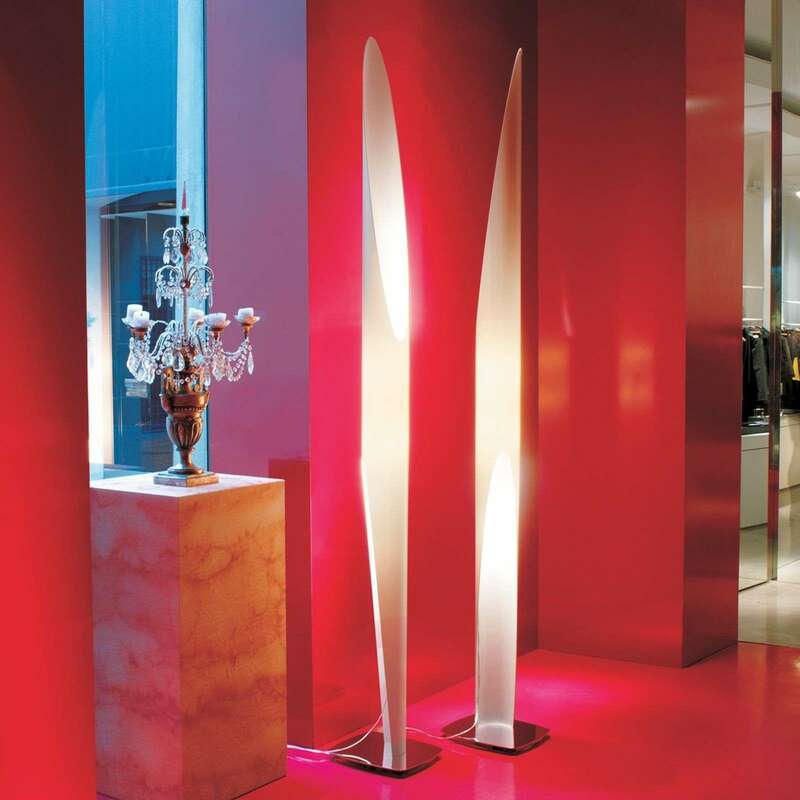 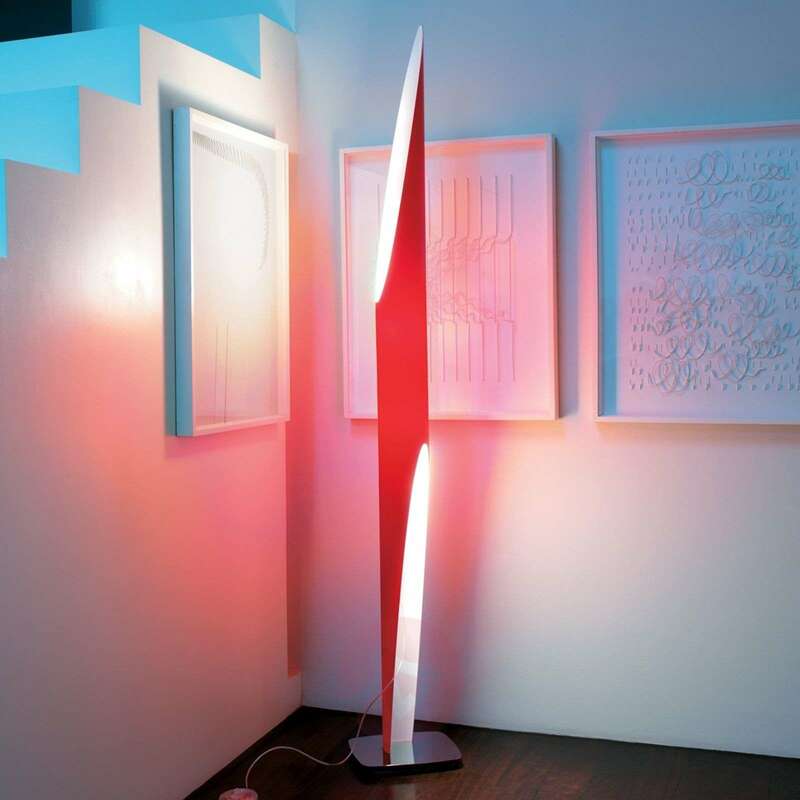 The company behind this designer product is the Italian brand Kundalini, who transfer their philosophy into every one of their conceptions: The name, from the Ancient Indian language, means “the power inside a person”, and it is exactly this power that they want to express with their lighting. 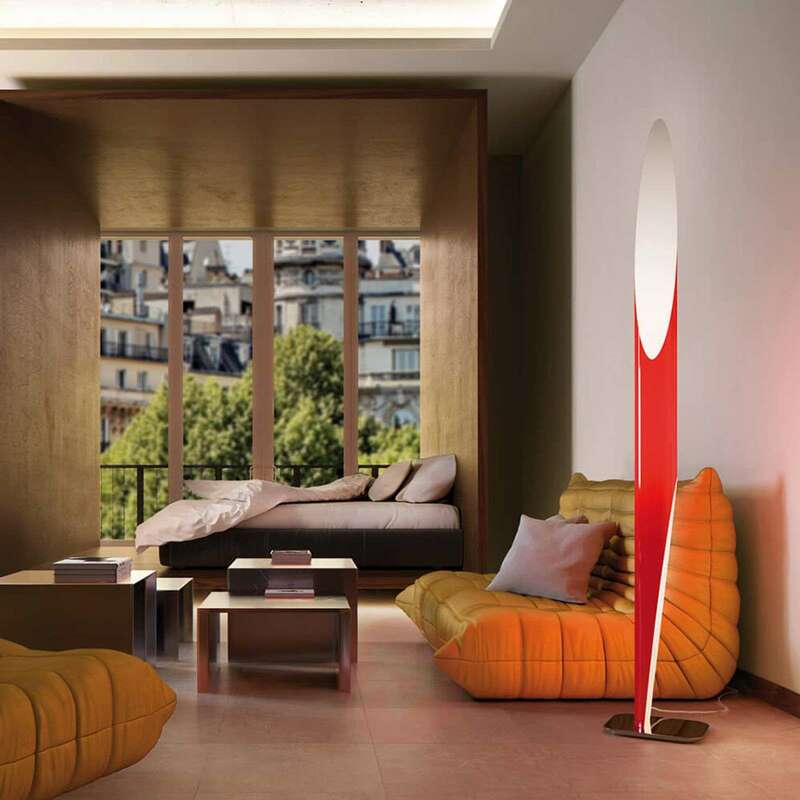 Among the prominent designers who have produced work for Kundalini are Norman Foster, Alessandro Mendini and Helen Konturis, to name a few.